On 24 January 2019, CW’s German Desk joined the 3rd business delegation to Shenzhen of the Greater Bay Area (GBA) arranged by the German Chamber of Commerce South & Southwest China with the German Chamber of Commerce Hong Kong. 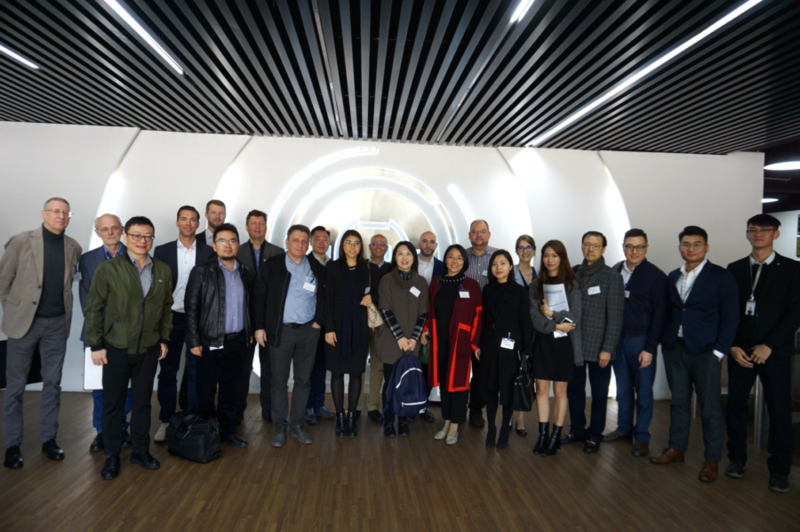 The delegation firstly visited Robosense, an environment perception solutions provider of autonomous driving, then UBTECH, an artificial intelligence and humanoid robotic company and at last Ping An Accelerator, an accelerator to help innovative technology companies with aspirations and plans to enter the Chinese market. 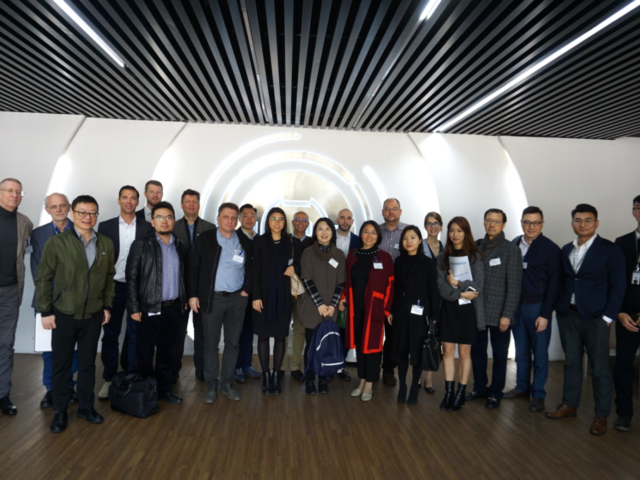 This business delegation to Shenzhen provided delegates further insights into the development and the potentials of Shenzhen as well as to explore potential business/investment opportunities brought by the concept of GBA. As an important part of GBA and the Innovation and Technology hub in China, Shenzhen is fostering on R&D and is dedicated to developing high-end technology especially on AI development. Shenzhen has attracted numerous foreign enterprises to invest in the past ten years. With its incentives, numerous incubators and accelerators, as well as talents, Shenzhen offers an ideal ecosystem for foreign investors in High Tech industries. However, foreign investors could face risks while investing in Shenzhen, as the local situation is complicated. CW, which has been awarded by Invest Shenzhen (now known as the Shenzhen Municipal Commerce Bureau) as Shenzhen Annual Excellent Cooperative Institution for Investment Promotion and whose German Desk is dedicated to serving German-speaking clients, would love to provide the German investors with professional support and knowledge of an expert. As a professional advisory and Certified Public Accounting firm, CW team has more than 30 years of experience in helping foreign investors, offering a wide array of client-focused, tailored services of professional quality, including accounting, audit and other assurance, tax, corporate secretarial and business process outsourcing, and advisory specialisms.